The warm welcome of a farmhouse is a feeling that runs generations deep for many families across the South. 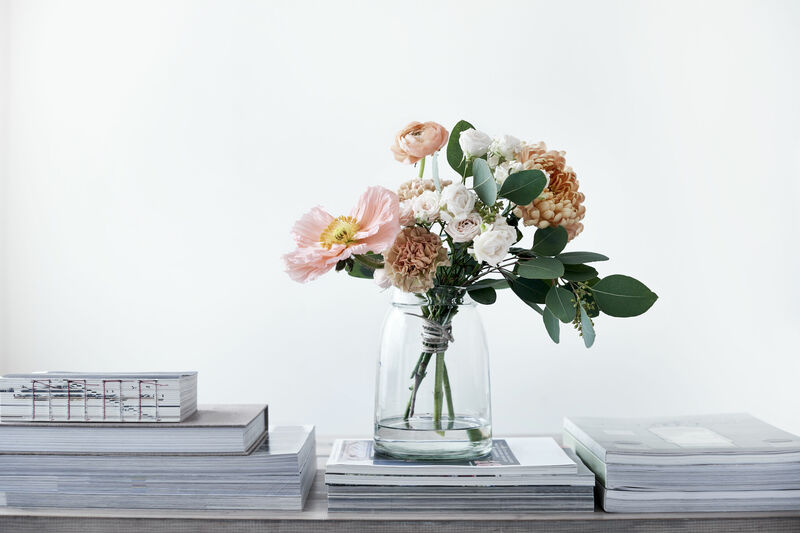 For homeowner Terry Banta, restoring her historic farmhouse in Tennessee meant giving new life to a space that "felt familiar, welcoming, and serene." 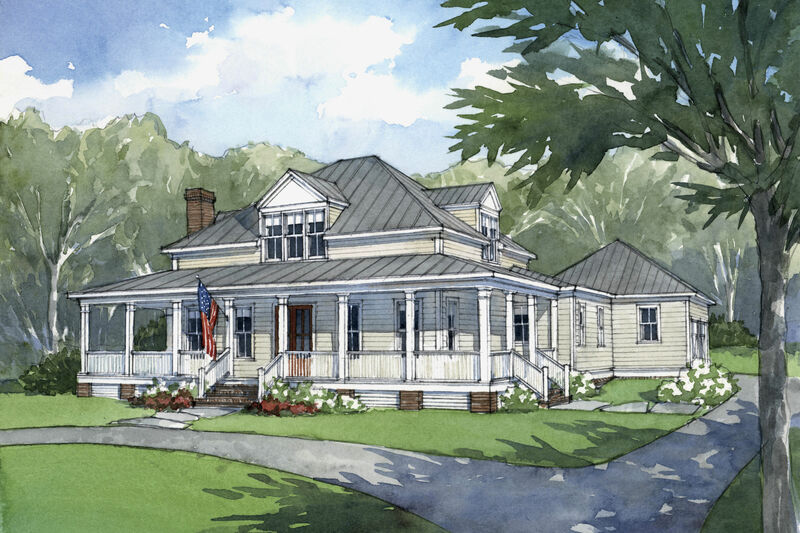 In Georgia, bringing a 1830s farmhouse back to its former glory gave a community hope that a beautiful home will continue to greet many generations to come. 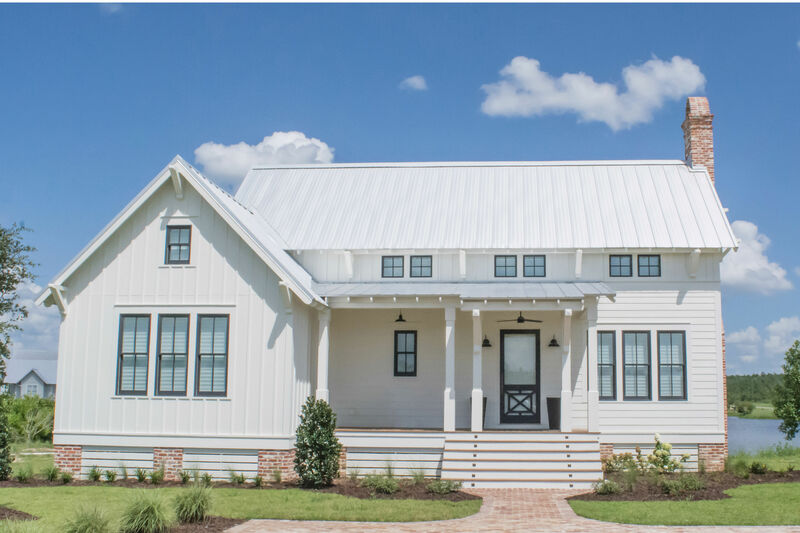 From a former horse stable turned countryside home to a ranch-style retreat that feels as though it has evolved over time, take a tour of our favorite Southern farmhouse designs. This casual Hill Country cottage pours on the Southern charm with its familiar farmhouse form, picture-perfect porportions, and inviting front porch nestled beneath a curtain of large oak trees. Gardening and lifestyle expert P. Allen Smith honors the past and embraces the present at his newly built yet deep-rooted retreat in Arkansas. Removing a web of vines and layers of makeshift siding, Virginia homewoner Joe Svatos discovered a log cabin retreat worth saving. At this farm in Tidewater Virginia, people, plants, birds, and butterflies live in harmony. With a rambling layout and varying rooflines, this Alabama home by arcitect Jeff Dungan looks like it evolved over time. Nestled in the heart of Monteagle, Tennessee, the nearly 3,000-square-foot home "felt familiar, welcoming, and serene," homeowner Terry Banta says about this historic farmhouse dating back to around 1980. One of the oldest homes in Senoia, Georgia, this 1830s farmhouse appears on the town's original hand-drawn map. 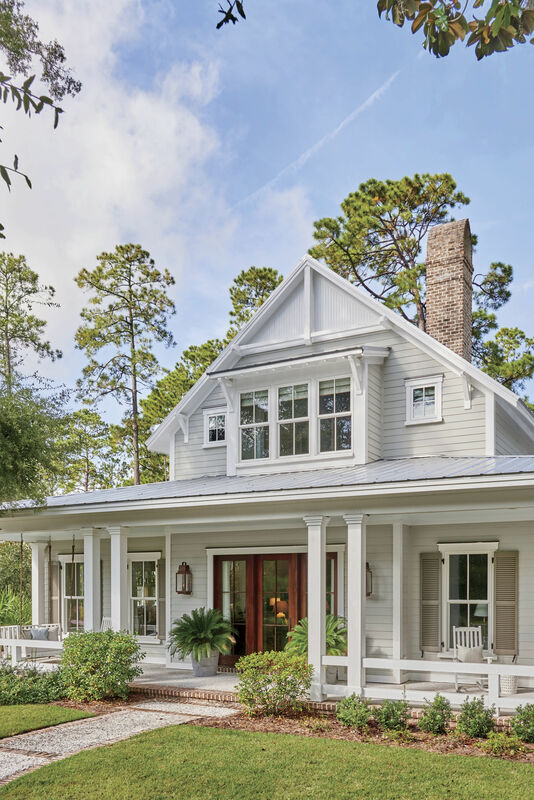 Southern Living teamed up with architects and designers to rescue this once-dilapidated farmhouse and restore its beauty. Used for open-air dining because of its proximity right off the kitchen of this 1920s farmhouse, homeowners Ashley and Steve Putman enjoy views of the lage pond and pasture right from the comfort of their back porch. This bed-and-breakfast is the creation of Shabby Chic designer Rachel Ashwell and home base for Antiques week in Round Top, Texas. Although new additions were added, the charm was preserved in this farmhouse built in the 1790s. With their new take on the classic dogtrot, Texas-based firm Lake Flato Architects redefines the traditional Southern Porch as a prefab icon. Architecht Bethany Poupolo pulled from the influences of American barn construction — and her Swedish heritage — to give the classic clapboard style a personal twist.